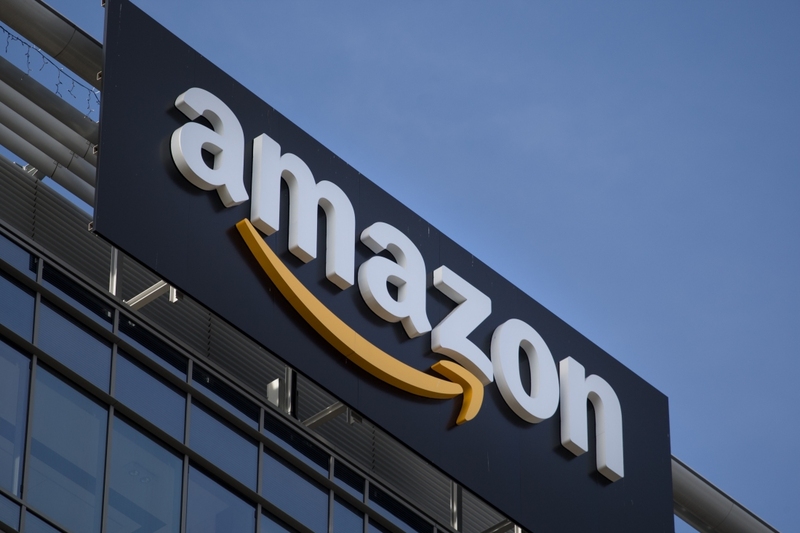 Amazon’s discount policy is being investigated by the Federal Trade Commission following a complaint from a consumer advocate group. A source reportedly close to the matter tells Reuters that the probe, which is part of the FTC’s review of Amazon’s agreement to purchase Whole Foods, was prompted by Consumer Watchdog. The consumer advocate group said it monitored around 1,000 products on Amazon’s website last month and noticed that around 46 percent of them showed a “reference” price (the original price before being marked down as part of a sale). Consumer Watchdog contends that in 61 percent of products with reference prices, Amazon’s reference price was higher than the price the product had sold for in the previous 90 days. In other words, the group claims that Amazon inflated the reference price during a sale to make it appear as though the discount offered by the sale was greater than what it regularly sells for. The FTC has specific guidelines in place that warn against using a “fictitious” list price for the purpose of making a sale look like a better bargain than it actually is. A spokesperson for Amazon told the publication that the conclusions reached by the Consumer Watchdog group are flat out wrong. The spokesperson added that they validate the reference prices provided by manufacturers, vendors and sellers against actual prices recently found across Amazon and other retailers. Amazon settled a similar complaint with the Competition Bureau in Canada back in January. The e-commerce giant was fined C$1 million ($756,658.60) as part of that dispute.